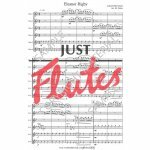 This fabulous Lennon/McCartney classic could have easily been written for the flute, so to find that Mel Orriss has turned her considerable talents to arranging it for flute ensemble is a real treat. The flutes work largely in pairs or in two teams of three. Beginning with an introduction fashioned from the main theme, this great song melody is then passed around these various groupings. An upbeat Vivo section follows giving the tune a tango-style rhythmic accompaniment, before the original material brings the piece to a strong conclusion. 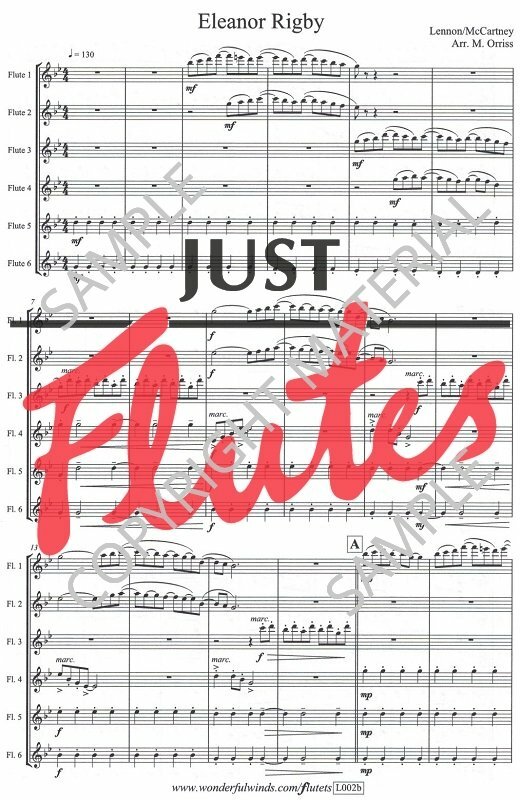 There is also a version for 4 mixed flutes which is simpler but just as effective. This a great arrangement so buy with confidence! 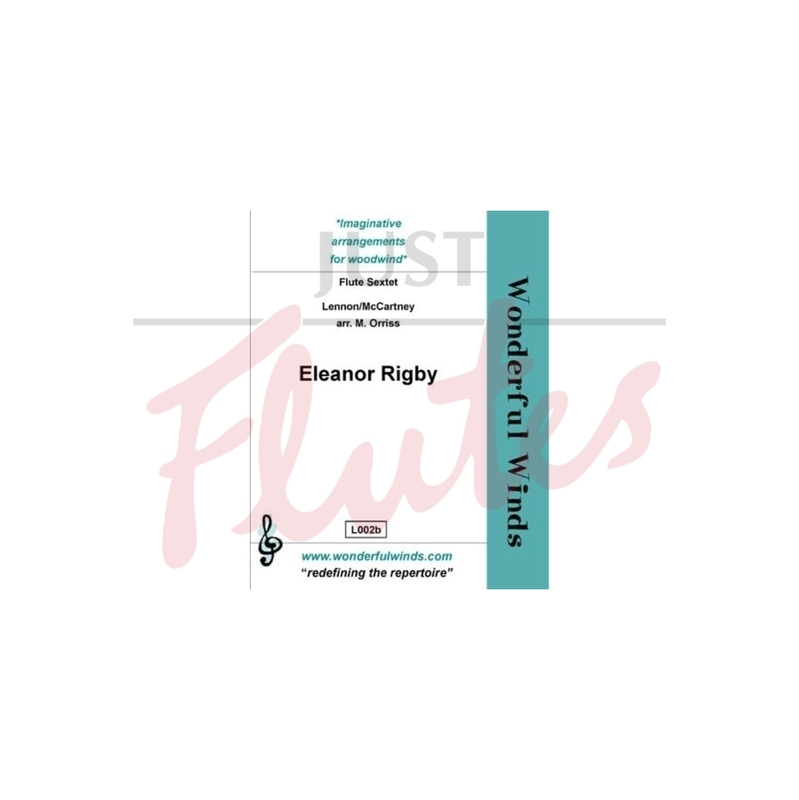 The classic Beatles tune in an arrangement that develops the string quartet material from the original into a unique and interesting flute setting. This piece is quickly becoming a favourite in the Flute Ensemble repertoire.